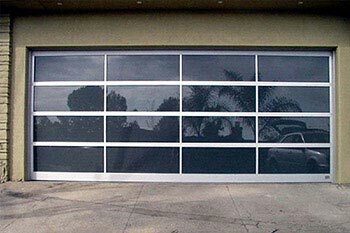 Available on all types or styles of garage doors, all sizes and materials. 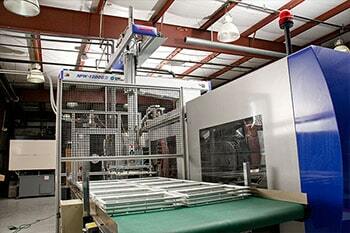 We carry all current manufacturers, and some hard to get parts. 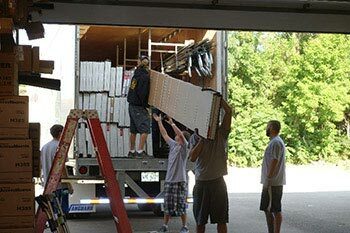 Garage door springs have the hardest job of all the moving parts on a garage door. They are continuously being pushed and pulled as the door opens and closes. 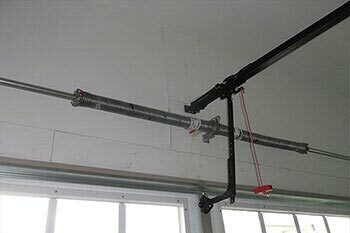 Because of this, garage door springs should match the weight and height of your garage door. 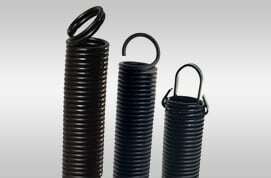 You will typically choose between two types of springs: torsion spring and extension spring. 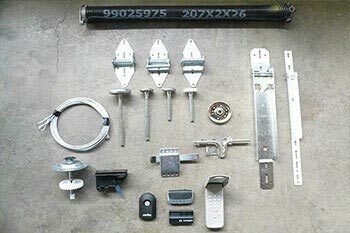 A broken spring is one of the most common garage door issues. 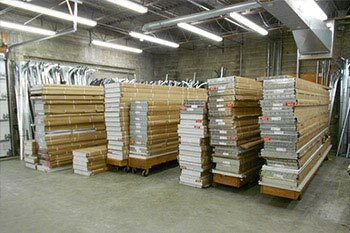 Average springs last roughly 5-12 years (depending on the quality of the material). 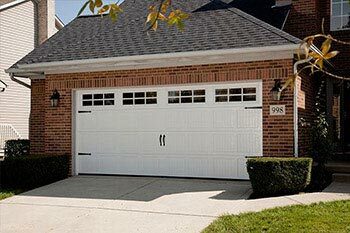 Our team of professionals will inspect your garage door and will determine the type of spring system you have, followed by a briefing by the technician in which they recommend the best replacement solution for you.Type of springs that currently install on most doors are: Torsion Spring, Extension Spring, Wayne Dalton Systems, HD Commercial Garage Springs. Garage door springs come in different shapes and sizes, along with different mechanisms. 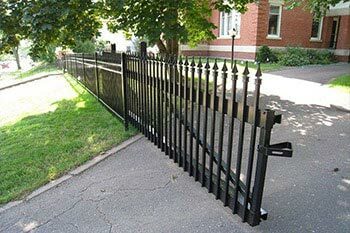 The three main types are torsion springs, extension springs, and torquemaster springs. Understanding the difference between a torquemaster spring and a torsion spring is helpful when it is time for repairs. 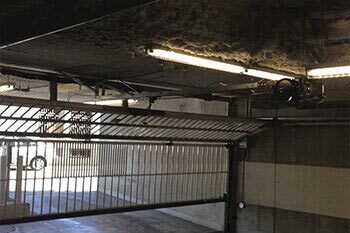 Torsion Springs –When force is applied, torsion springs twist and turn inward at the level of the shaft and lift the garage doors through the use of torque. 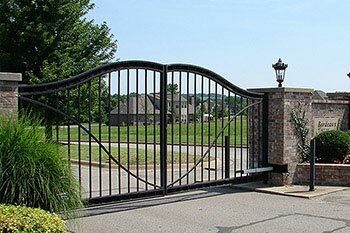 There are lots of different wire sizes and lengths that people can use for their torsion springs, and they’re going to have to decide which ones are going to work when it comes to the size and make of their garage doors. Torsion springs can support a lot of weight and they tend to be more durable than extension springs, but extension springs are cheaper. 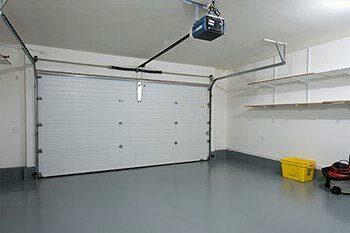 Some people might be better off investing in torsion springs when replacing their broken garage door springs. However, extension springs might end up working well enough for some customers. 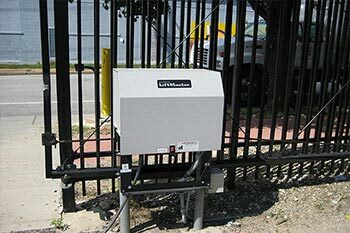 Extension Springs –Chances are, when people see garage door springs on a house, they are extension springs. These springs provide a counterbalancing force in order to support the door as they extend. It takes more force for more of the expansion to occur. 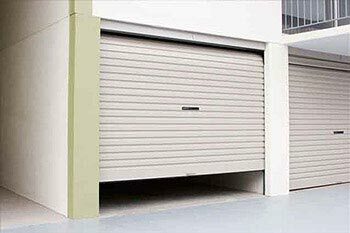 Usually, that force is generated by a motor on automatic garage doors. However, people can still technically generate that force with their hands. Extension springs need safety cables in order to keep them in place. Extension springs stretch, and they need to be prevented from bouncing out of position if some of the other equipment fails. Some people might think that extension springs are worth it despite these potential problems, since these springs are certainly inexpensive. Torquemaster Springs –These springs are made using a system of special cones which connect the gears and the winding unit. The gears turn the winding-cone when the spring is getting wound up in the activation process. The spring raises the door when the door is opened. These springs are similar to torsion springs, but they’re tougher and smaller and work more efficiently. It is comparatively easy for people to switch back and forth from torquemaster to torsion springs, and from torsion to torquemaster springs. 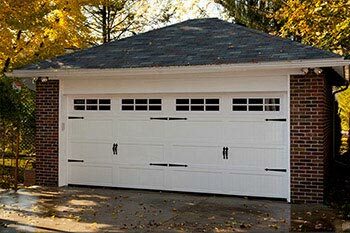 However, in some cases, it is difficult to do so, and you will need to have an entirely new garage door spring systems installed.